Neighborhood Parcel is the ideal shredding service provider in Southern New Hampshire. For over a decade, the company has proudly served the southern New Hampshire area residents and small businesses. The company undergoes third-party audits to ensure proper handling of all material from custody to final destruction. The company has experience in handling Old Personal documents, Medical X-rays and old sensitive medical files. We have flat rates: No Hidden fees, No bait, and switch. We post our rates online, what you see is what you get billed. We have an AAA rating with the Boston Business Chamber. We are locally owned and we support our local community. All jobs are supervised by Management. 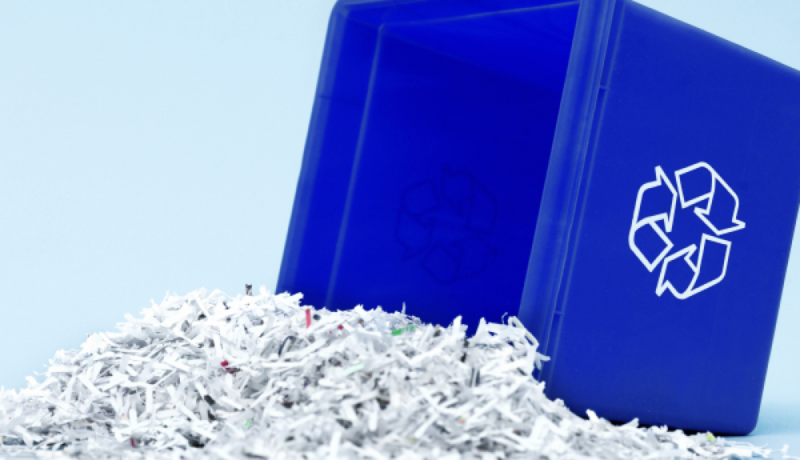 I never knew how hard it was to find a shredding company in Portsmouth NH until I decided to move and needed shredding for my household documents that accumulated over the years. Your company was recommended by Angieslist.com and your ratings were outstanding. Your shredding truck was on time and the quote was exactly what I saw on your website, Big thanks for making my clean up smooth.